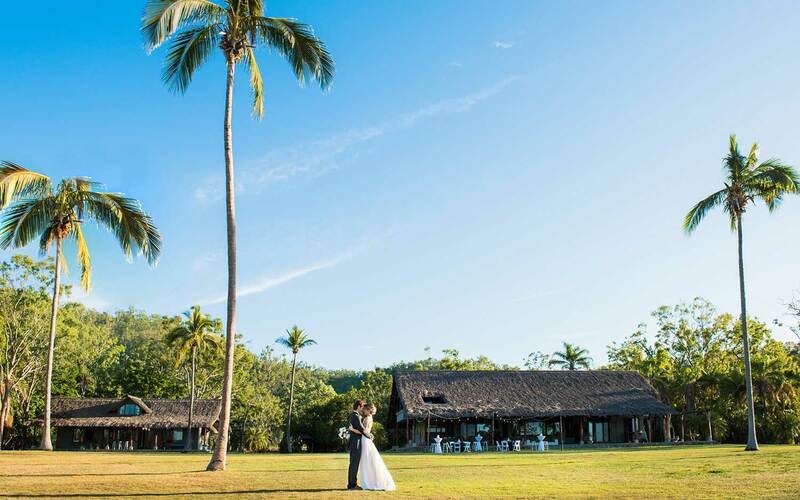 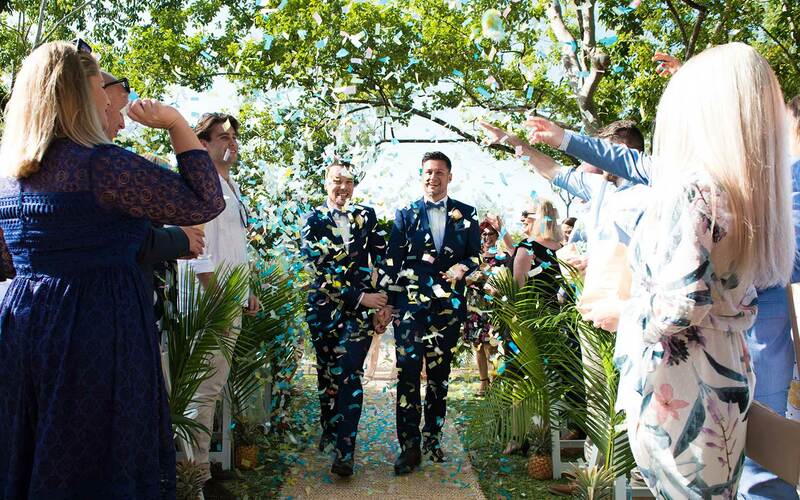 If a dreamy destination wedding or a heavenly honeymoon hideaway is at the top of your wedding wish list, look no further than Australia's very own playground for the loved-up - the spectacular Whitsundays, with Weddings Whitsundays. 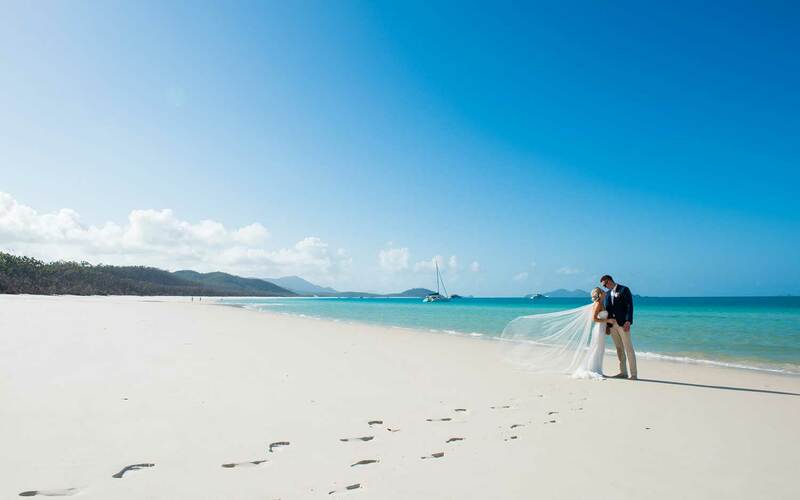 In fact, the Whitsundays host around 1000 weddings each year enjoying gorgeous weather year round (23 to 26 degrees in winter and a balmy but blissful 27 to 30 in the summer months), clear protected azure waters, pristine sandy beaches and fabulous facilities for every conceivable wedding style - from couples-only exclusivity to family-friendly fun. 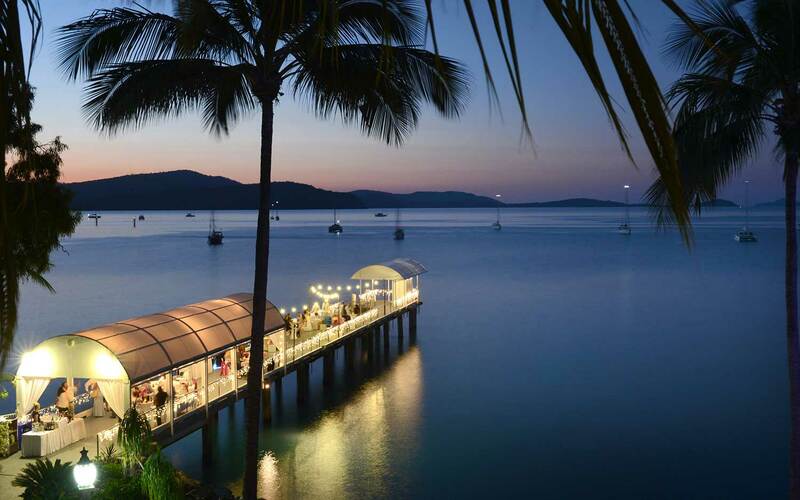 Whatever your idea of romance - marrying in resort-style luxury, exclusively in a private estate, barefoot on the beach, , or sipping cocktails aboard an oh-so-elegant yacht - there'll be a Whitsunday location so suit. 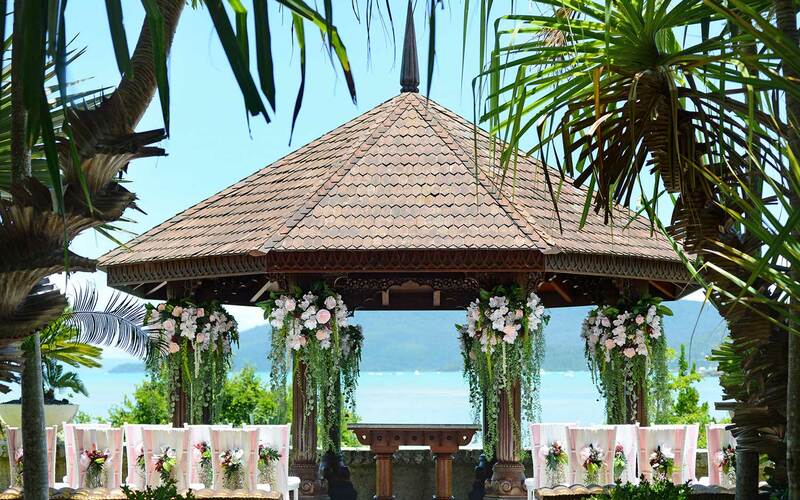 Love the idea of a destination wedding but not sure where to start?